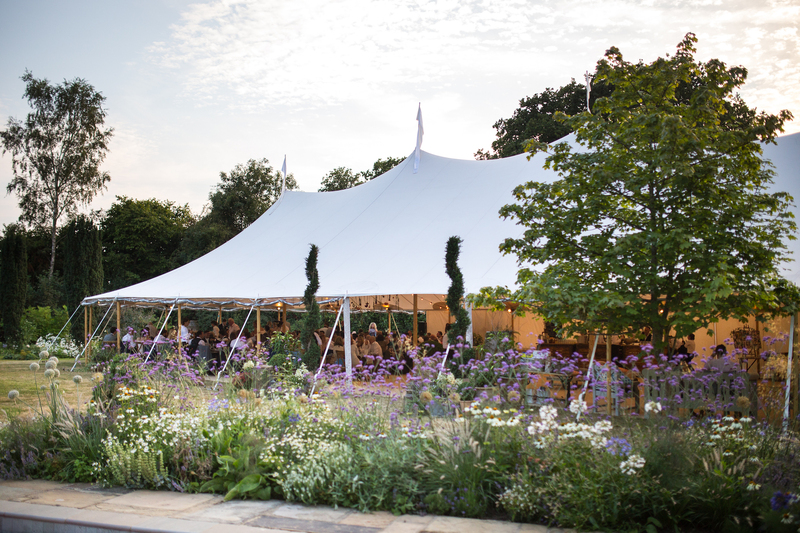 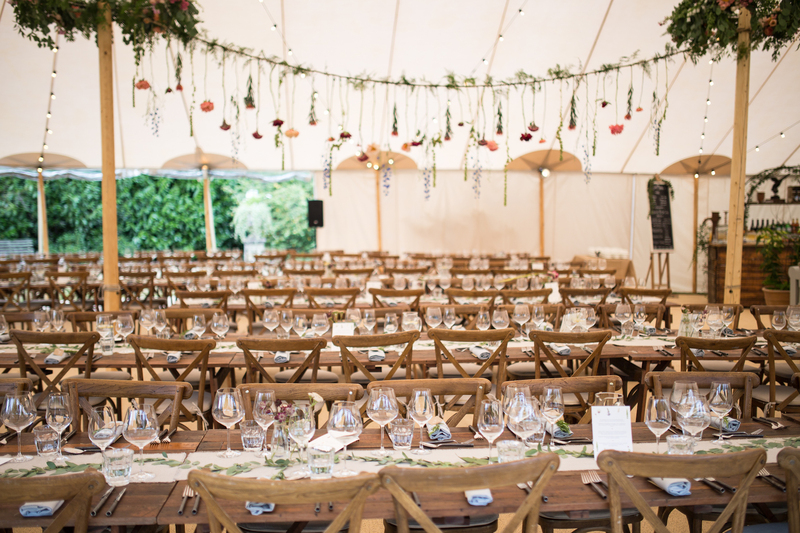 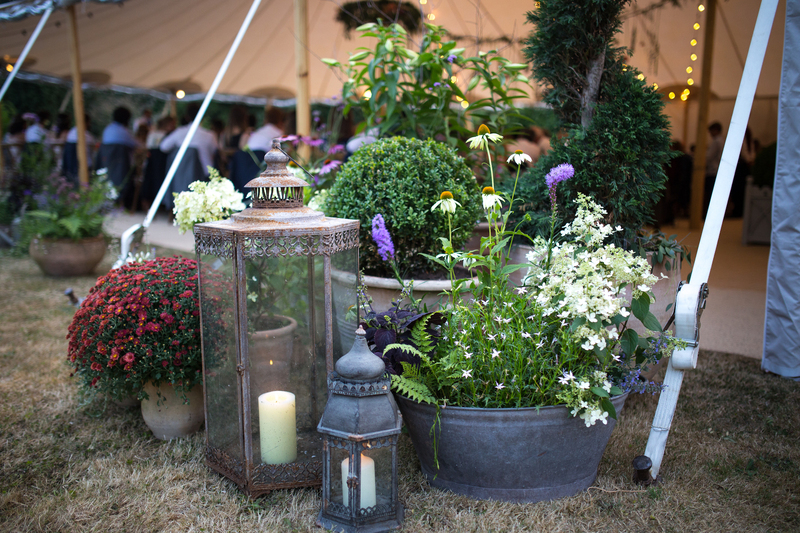 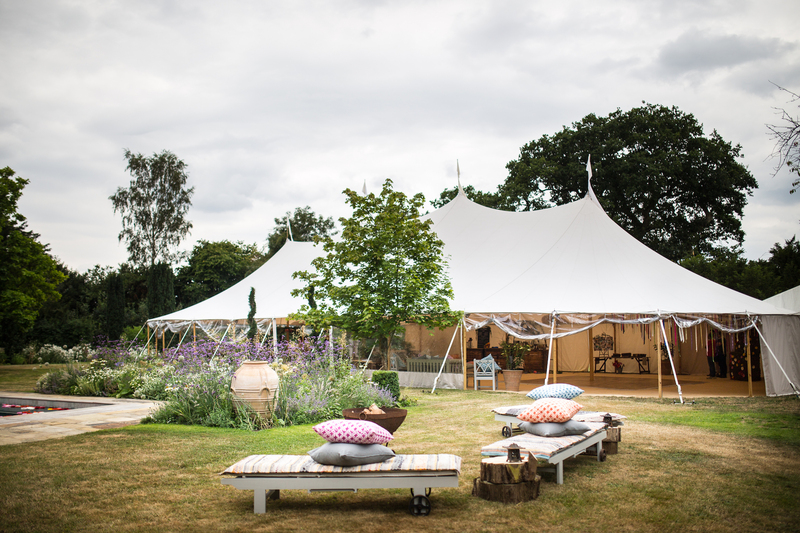 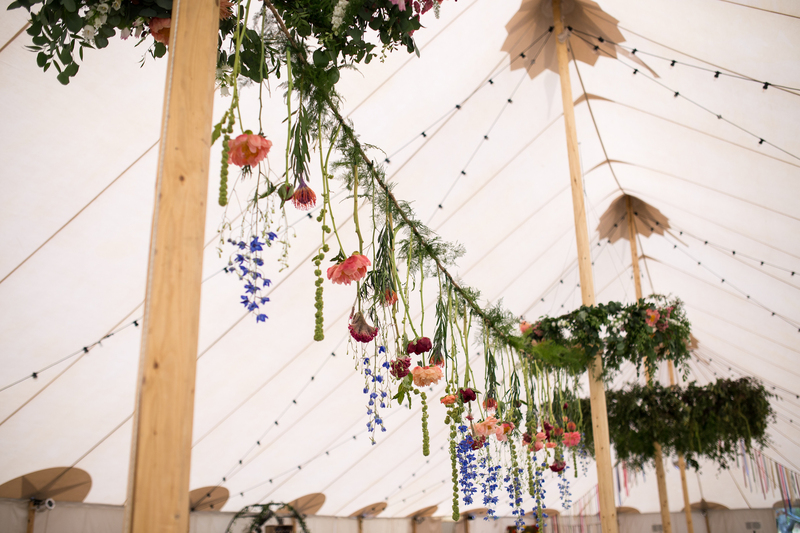 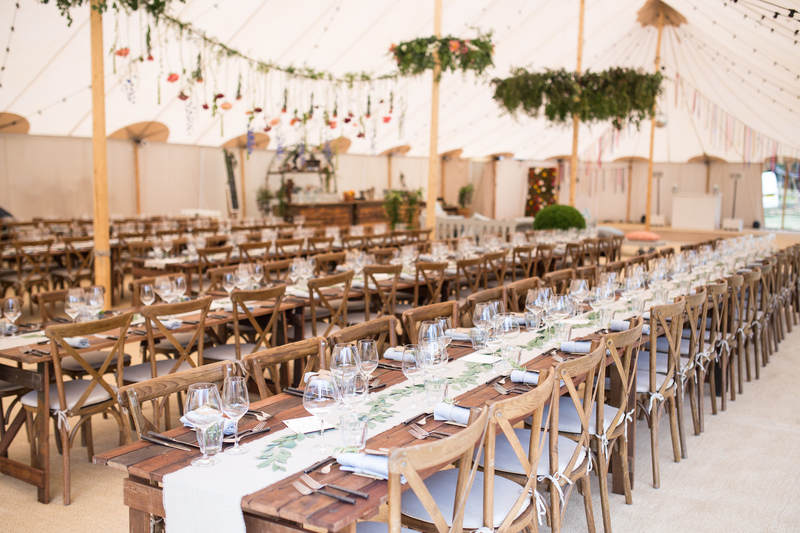 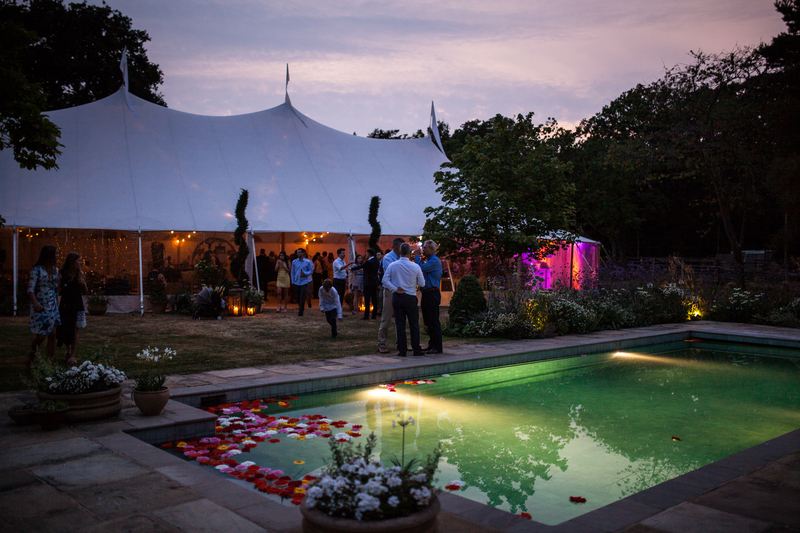 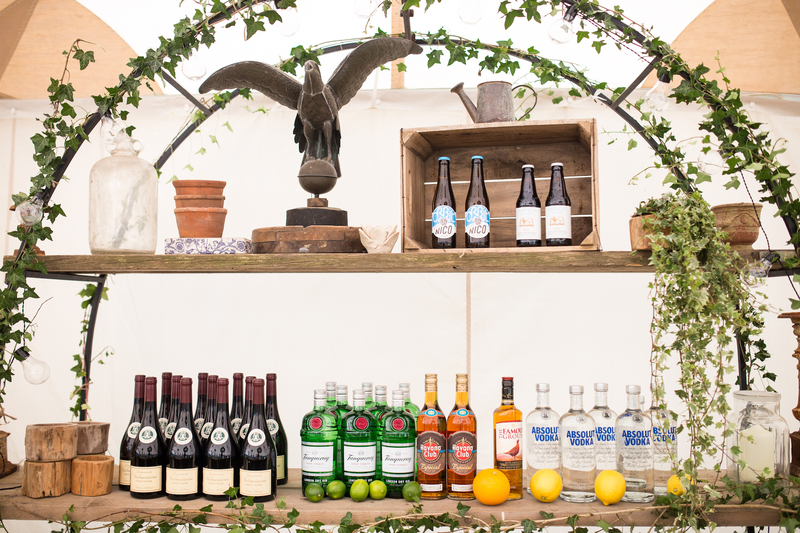 The Sperry Tent was just so sensationally beautiful we cant believe how good it all looked. 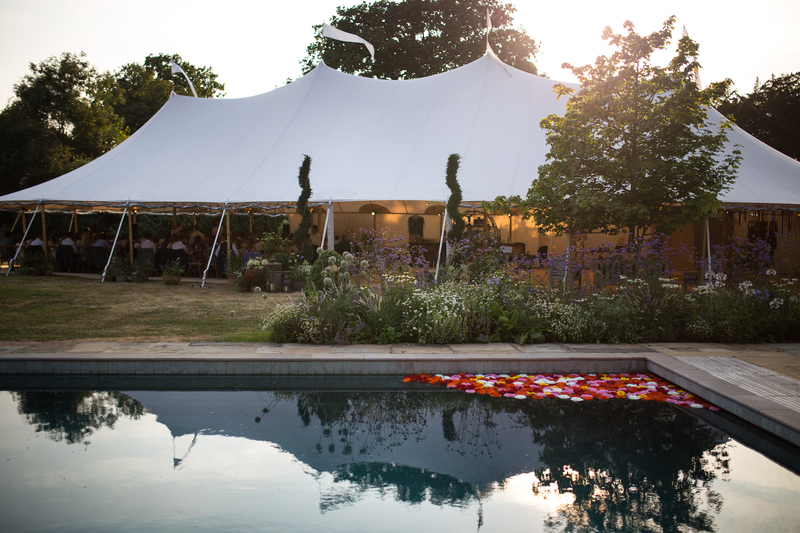 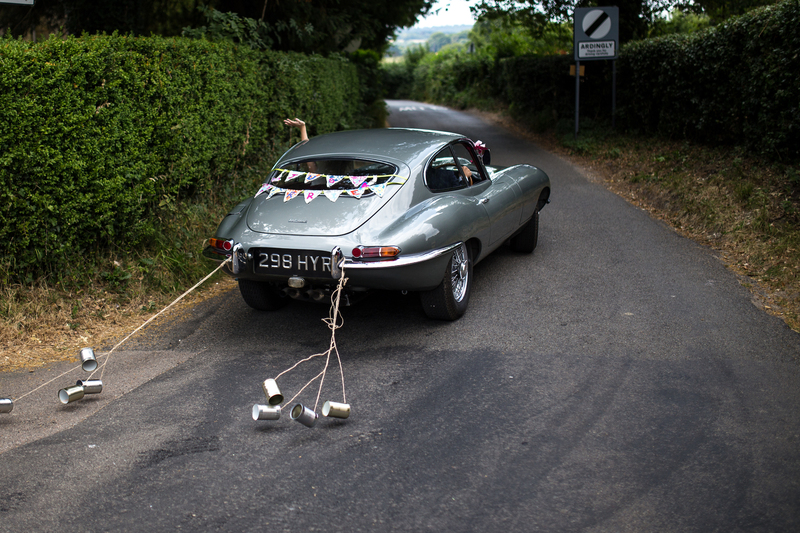 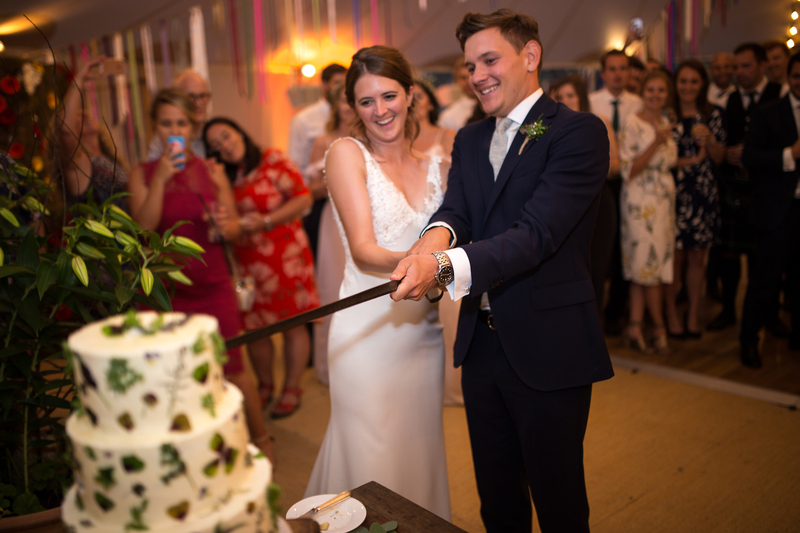 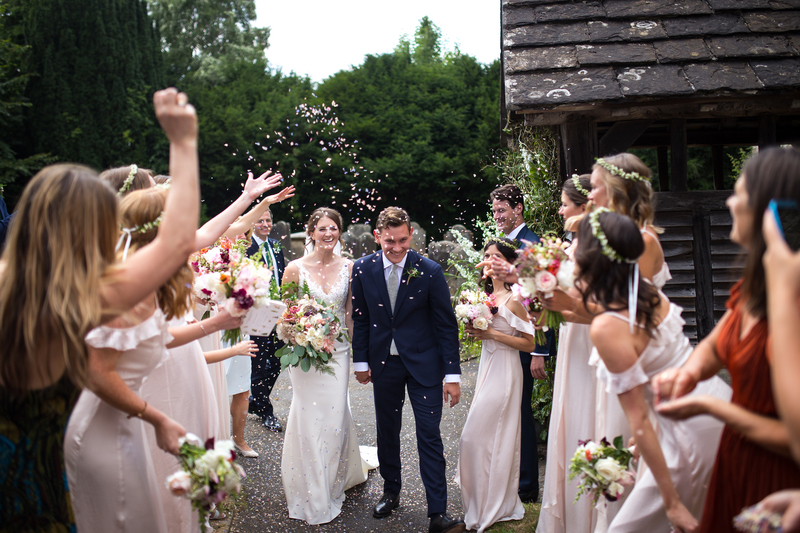 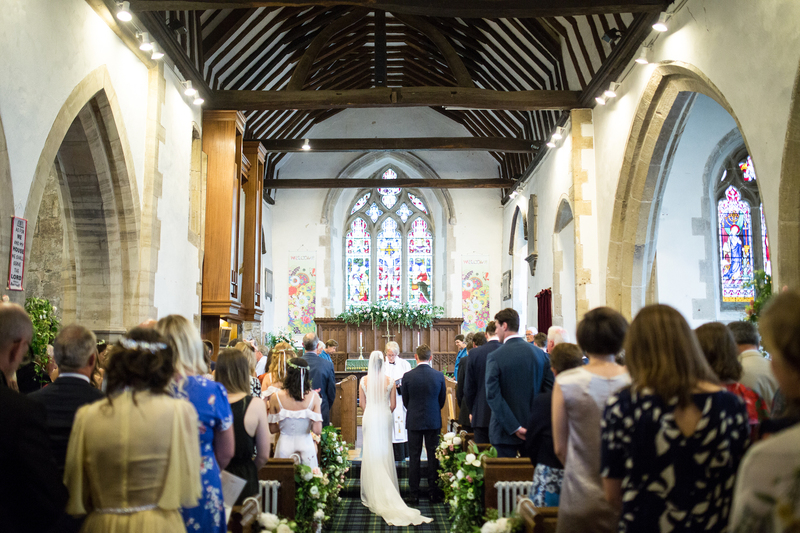 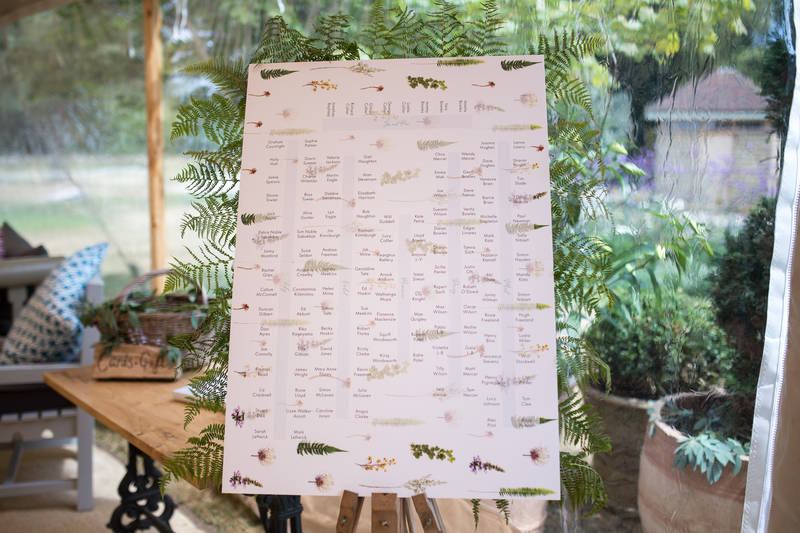 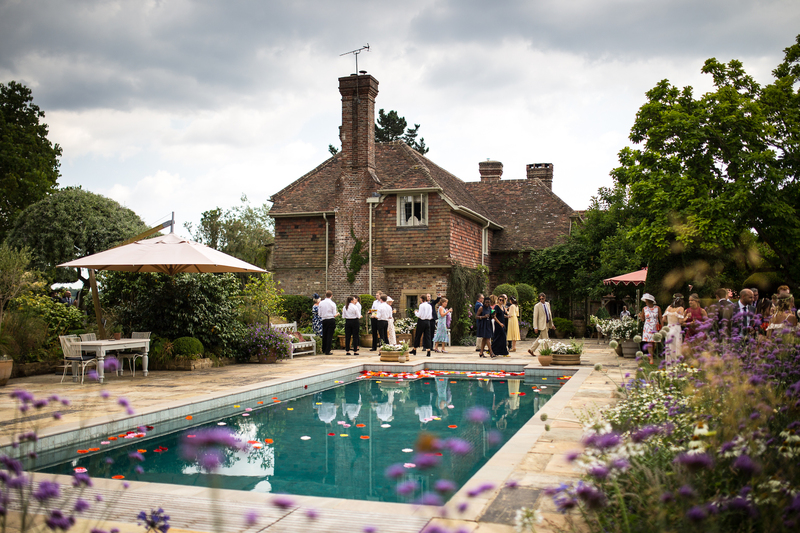 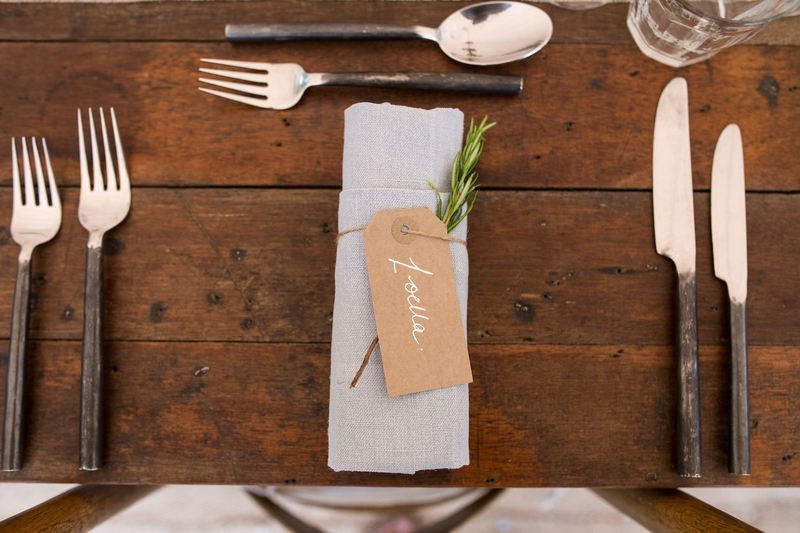 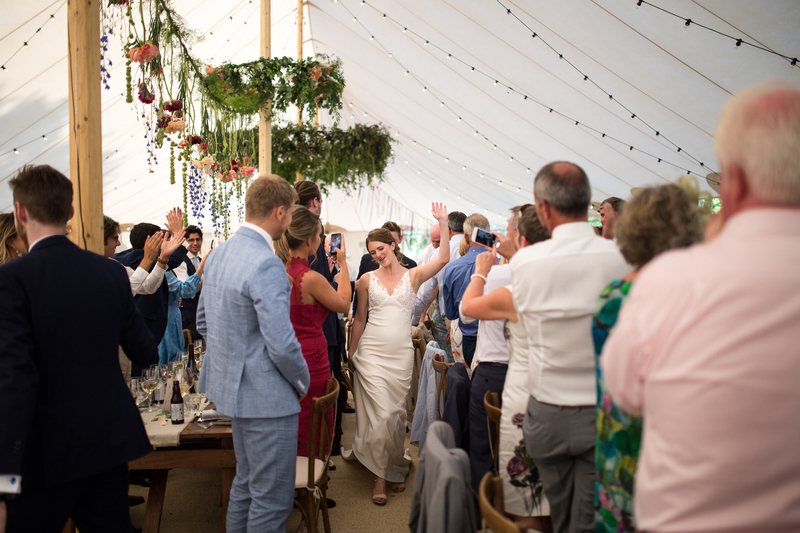 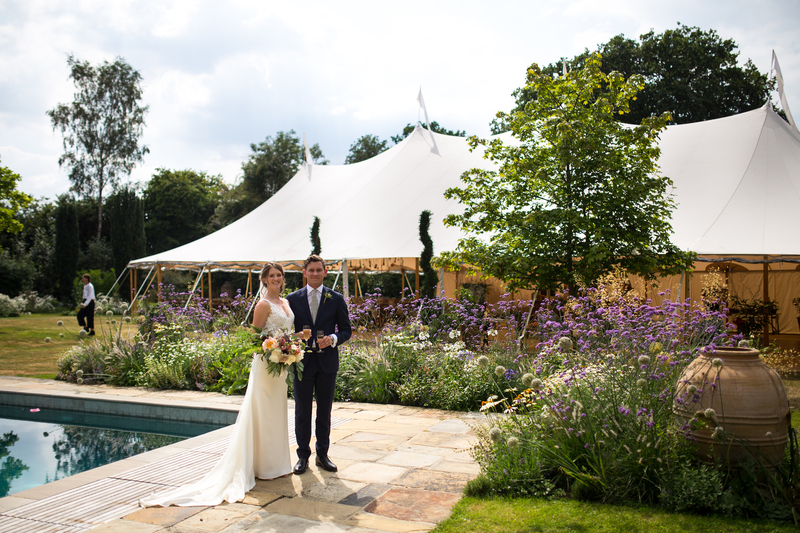 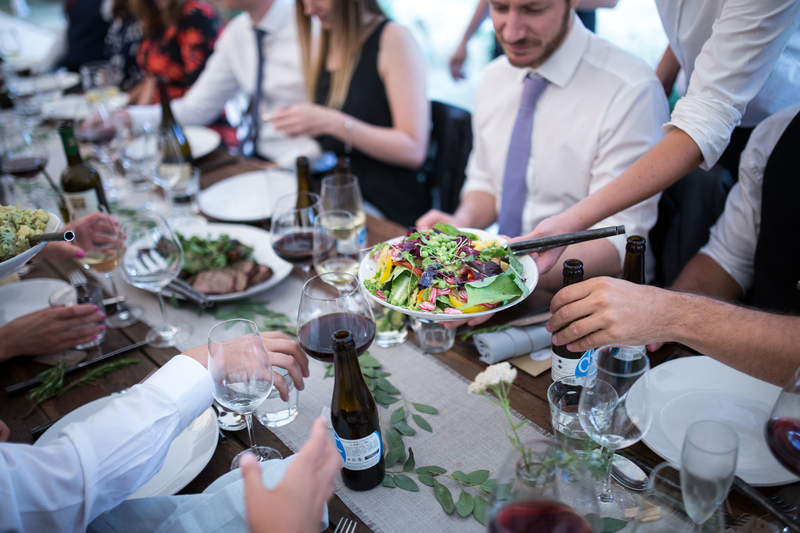 It was all organised so incredibly smoothly and we received rave compliments from so many guests. 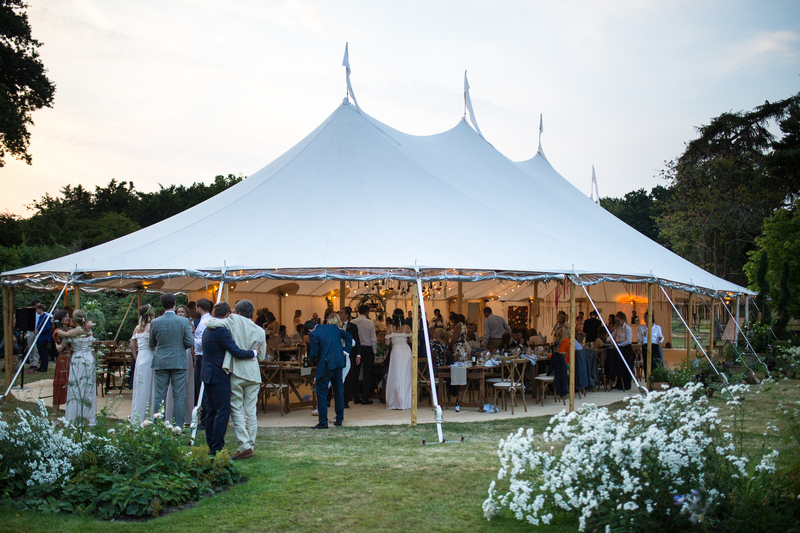 We couldn’t have asked for a better marquee provider and we are lucky to have found you guys. 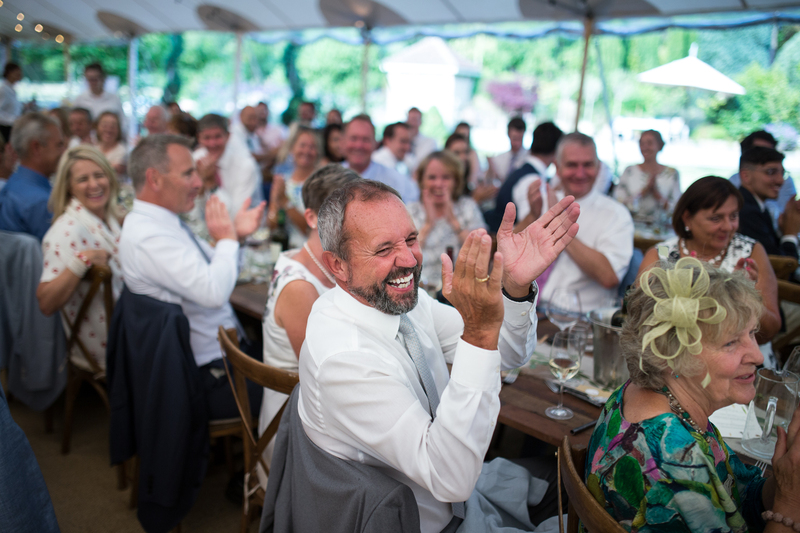 Dannii, thanks for running things so well (and for so long) – a special thanks to Bob who was unbelievably good; super calm and in control.